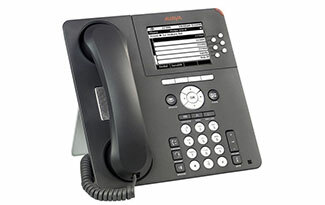 Looking for a PBX phone system for your medium or large business? Do you need to facilitate remote phone users at home (telecommuters)or a remote office? Are you needing digital phones at your main site but require the flexibility of VoIP for a network telephone system or nearby campus location? Dynamic CommSource can assess your needs and provide you a fast and easy quote on a quality affordable business PBX phone system. We provide quality affordable used and refurbished PBX systems to save you cash while offering warranties that exceed that of new equipment. Ask about our lifetime warranty plan. 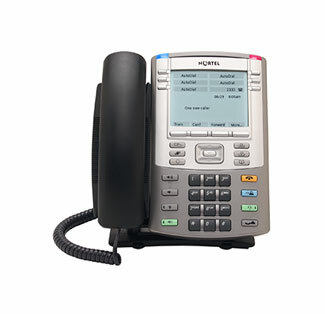 We also provide new phone systems as well as lease and rent phone systems. Email us or call 1-888-234-4975 today for a free consultation, quote or custom designed solution. Digital telephones are usually cheaper than VoIP telephones, but are not quite as flexible when it comes to networking phones to a remote campus, city or state. In this case it may be wise to deploy a digital hybrid VoIP PBX system to utilize the cheaper digital phones at the main site, but deploy IP phones for your telecommuters or remote offices. In today's telecom world it is easy to deploy users in the next building, across the street, or in a nearby or remote city or state. Dynamic CommSource can help you to assess your needs quickly and provide you a fast and easy quote on an affordable and effective PBX phone system, custom designed for your company's needs. Email us or call 1-888-234-4975 today for a free quote, or just ask some questions with one of our qualified engineers. Do you need 99.999 percent reliability or redundant processors for a rock solid system you can depend on? Do you have some complex networking or call center requirements and need a solution that incorporates all your business needs? We have Enterprise PBX systems that can solve the most difficult telecom needs. Our engineers are qualified and friendly and can quickly assess your needs and provide a fast and easy solution to your most demanding applications. Email us or call 1-888-234-4975 today for free quote, or just ask some questions with one of our qualified engineers. Dynamic CommSource provides expertise in enterprise level systems, and can assist you in all aspects of your company's PBX system needs.